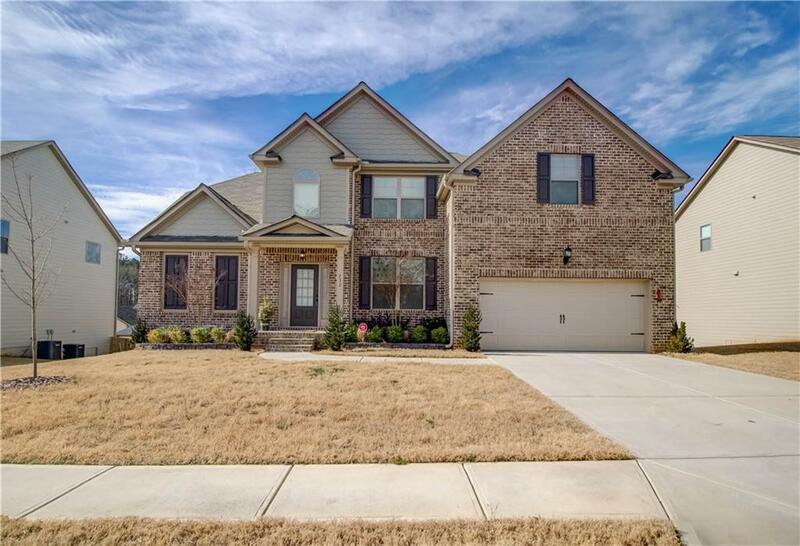 Exquisite home in Loganville school's. 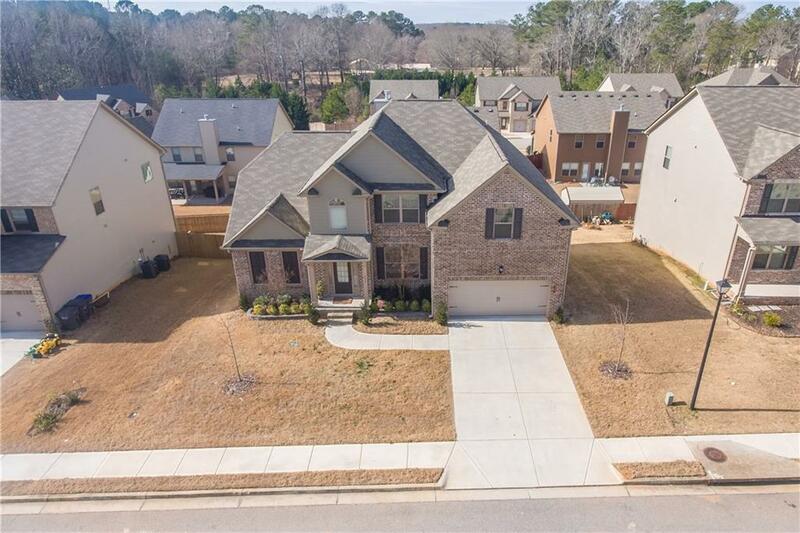 This Gorgeous home is detailed in style, impeccably maintained and boasts 5 bedrooms/3.5 baths with an unfinished basement ready for youre finished touches. 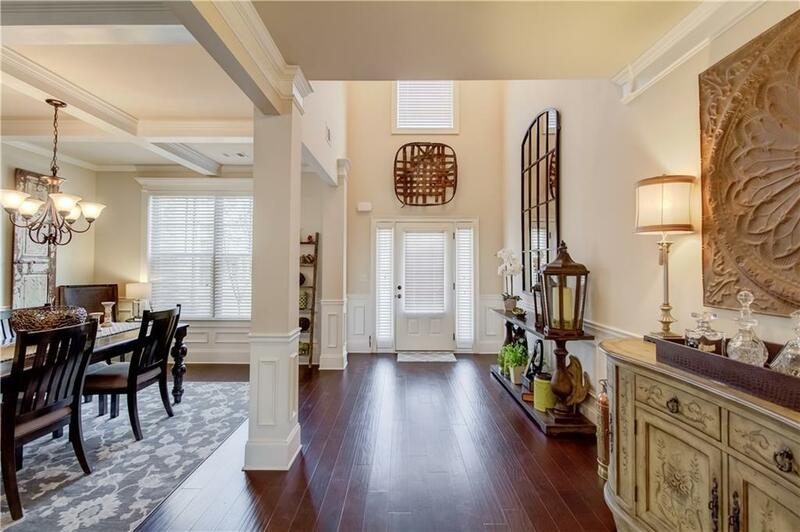 Large Open floor plan with a luxury kitchen overlooking the living room. Kitchen features granite counter tops, stainless appliances, island, and lots of counter/cabinet space. Oversized master on main level w/ sitting area. 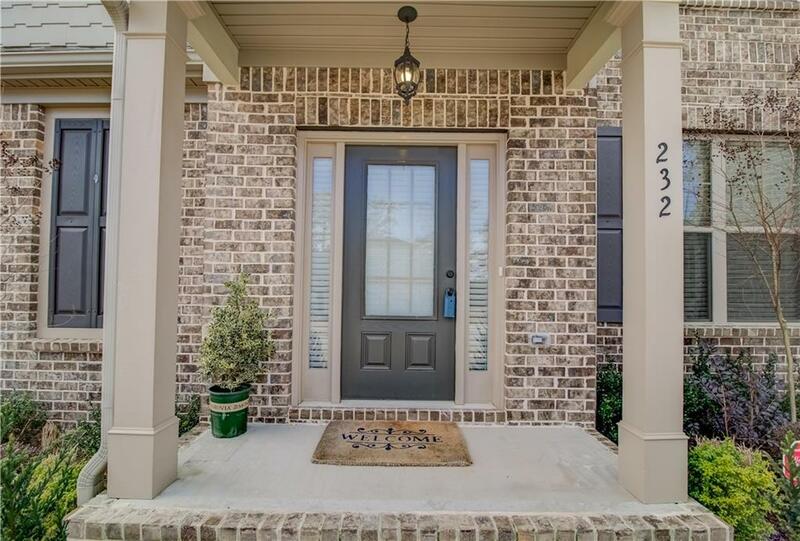 Upstairs features 3 secondary bedrooms and a mini master with full size bath. Wonderful location, Great schools and Stunning home! Not one to miss!